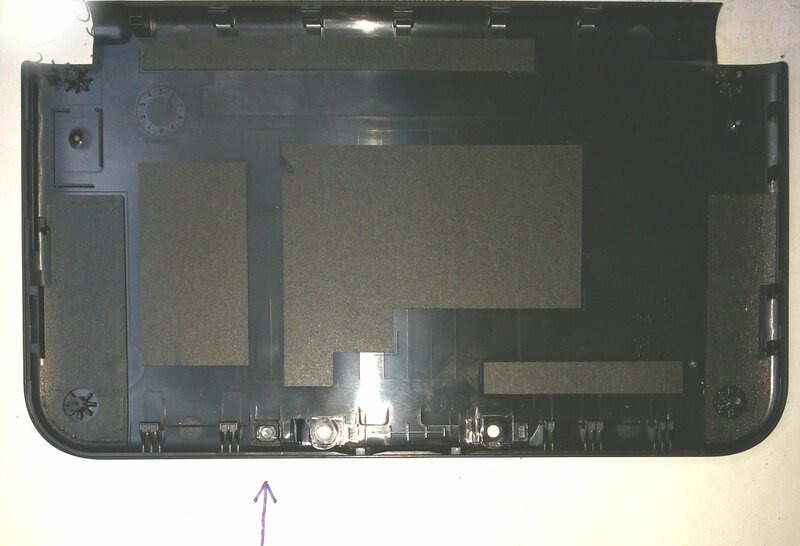 It goes on the inside of the back of the topscreen cover next to the 2 camera holes. Had the exact same problem, one part left over. Found this forum and this posting, saw the pic, same part. Location of where it goes is exactly where Leeful shows it, thanks! Hate to do a repair and have a part left over! That is a micro switch which recognize flip status. when you close the flip screen goes to off mode by that switch. 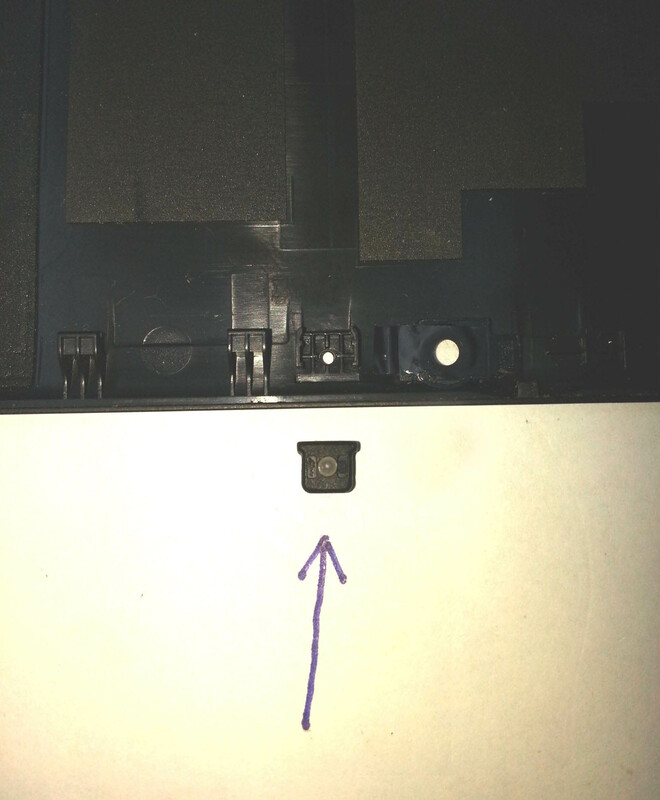 it goes into the top left corner below the motherboard, under the left hinge. Fabian Banu 가/이 대단히 고마워 할 것입니다.